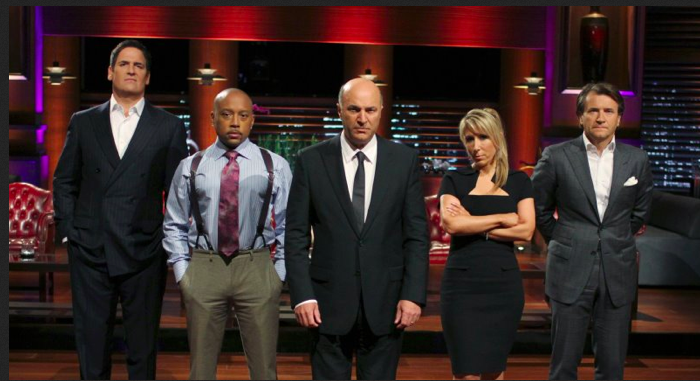 For those outside of the US who may not be familiar with Shark Tank – it is an American reality TV show in which aspiring entrepreneurs pitch potential investors to fund their startup companies. The investors, called the sharks, starring on the show include tycoons such as Kevin O’Leary, Robert Herjavec, Daymond John and Mark Cuban. Each entrepreneur has a short period of time to present their product, explain their business model and share their funding needs. The sharks can choose to invest – either individually or as a group – or not invest. Some of the sharks are a little more polite than others. The most entertaining part of the show is when the sharks provide direct and unflattering feedback to the entrepreneurs about their business models. 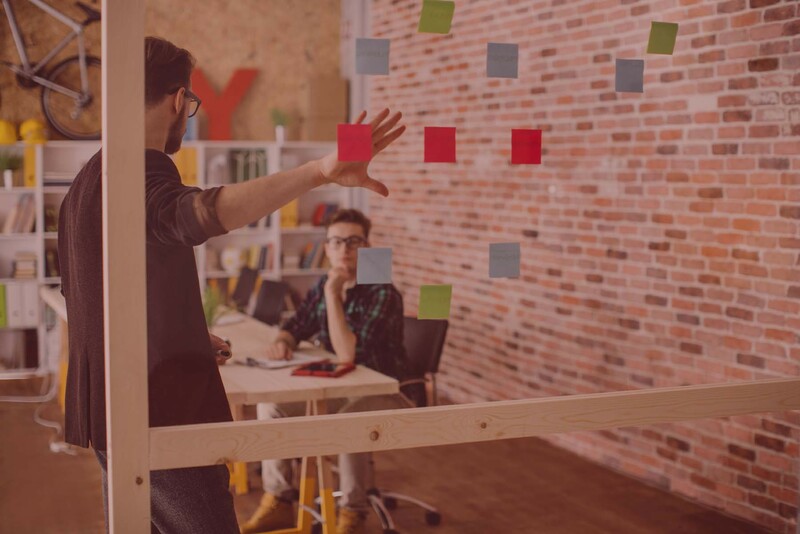 But enough about the show, the purpose of this blog post is to show how you can use this same type of approach to prioritize marketing investments. Here is how it works. First, select four sharks. Ideally the sharks would be your sales directors or vice presidents – the ones who stand to benefit from the investments. If you want to add some additional fun to the mix invite someone from finance to play the role of a shark as well. Next allocate the marketing dollars you have to spend across the sharks. Suppose you have $1 million for the fourth quarter. Each of the foursharks would get $250K to potentially invest (or not invest). Each entrepreneur gets 15 minutes of stage time to present to the investors. They must explain the target market, the technique, the investment required and the expected return. Sharks can ask questions about the proposed ideas. Or they can negotiate funding arrangements based upon how much they are willing to invest. Of course, the ideal scenario is that all four sharks will want to fund an idea. Why take this type of approach to prioritizing marketing decisions? This brings a real-world perspective to the marketing leaders. They have to sell the idea to key stakeholders. And if they cannot convince the sales organization that it is a worthwhile endeavor then perhaps you should not be pursuing it. For ideas which the sharks do agree to fund you now have achieved the sales leaders “buy in” before you execute the marketing program. In my experience, having sales be supportive of marketing initiatives leads to a much greater success rate. As with all gamification techniques, a Shark Tank approach capitalizes on people’s natural desire for achievement, status and competition. In the case of budget prioritization, gamification also brings a bit of levity to what is an otherwise tense and stressful process.